The National Museum of Australia was almost 100 years in the making. Over the course of the 20th century, proposals for a national museum were intermittent, interrupted by wars and financial downturns and stifled by government inaction. 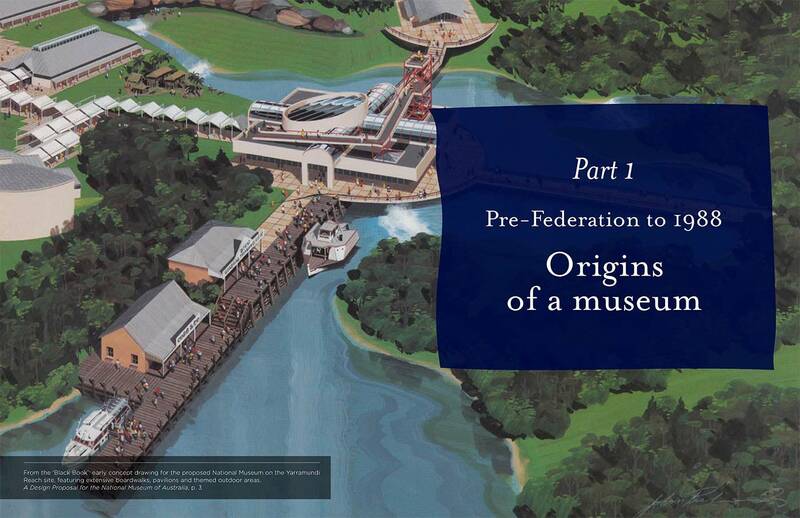 It was in one of these moments of crisis, when it looked like a museum would never be built, that a group of passionate idealists came together with one goal in mind: a museum to enshrine Australia’s cultural history and house the national collection, to be built in Canberra on the shores of Lake Burley Griffin. This book tells the story of that group from its early days to its eventual establishment as a successful museum membership organisation. 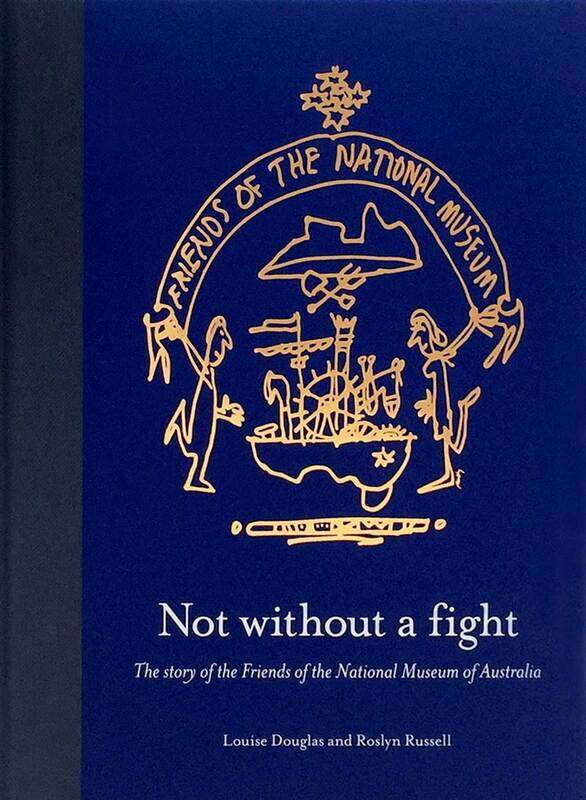 It is a story of enthusiasm, tenacity, grim determination and a willingness to compromise in order to achieve a higher goal — it is the story of the Friends of the National Museum of Australia. Front cover: Coat of arms created by well-known cartoonist Bruce Petty for the Friends in their early days and used extensively by them in publications and merchandise, 1989. 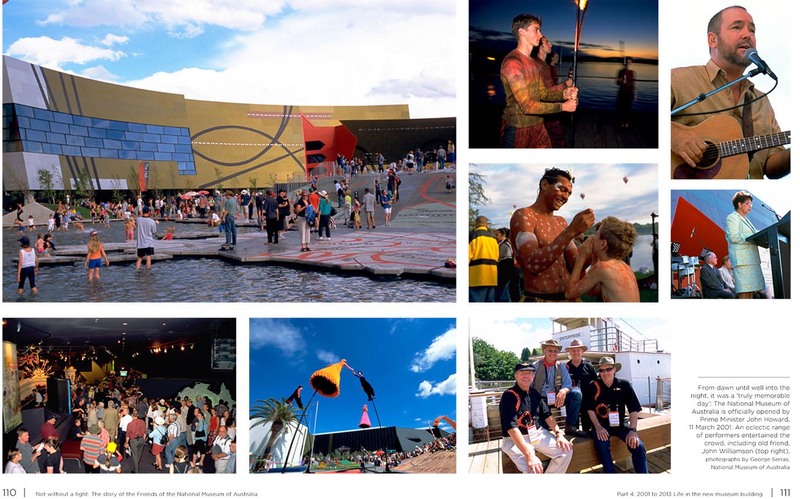 Friends Archive, National Museum of Australia.